The great outdoors beckoned to Ryan Carter at the tender age of 17. A friend’s family owned an 80,000-acre ranch, and he spent hours exploring that property. Simply put, he fell in love with Florida – the land drove his curiosity to an eventual career. 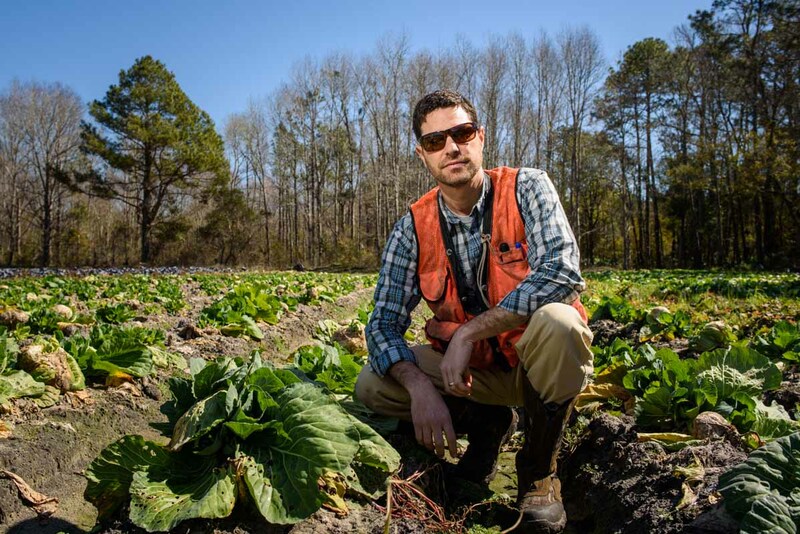 Lifelong curiosity led him on a journey that developed into his position as an environmental consultant and owner of Carter Environmental Services (CES), established in 2012. The Clean Water Act was expanded in 1972, which had a tremendous impact on how development initiated, particularly in North Florida, which is teeming with delicate wetlands. It’s a complicated process to navigate the federal, state and county regulations, and this is where CES comes to the table. Once Ryan made the decision to pursue a career in ecology, he diligently put together a plan to reach his goals. While still a senior in high school, he became an intern with the Pinellas County Department of Environmental Management. 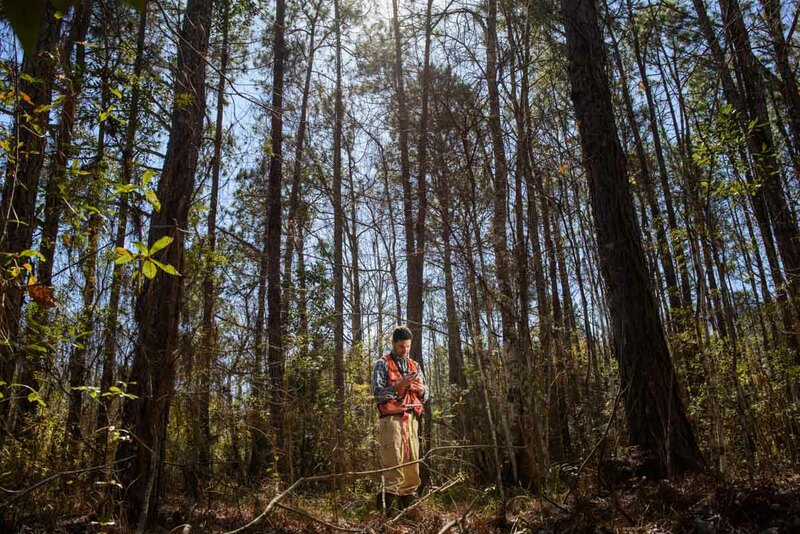 In this arena, he learned about the field of environmental consulting, and he had the opportunity to be involved in the establishment of the Brooker Creek Preserve, which is 8700 acres of forested wetlands and pine flatwoods. In 1997, he received his B.S. in Forest Resources and Conservation at the University of Florida. After working with ESI, another environmental consulting agency for nine years, Ryan was ready to make the jump into opening his own firm. This job is not just about obtaining permits, it is about achieving a balance of development and preservation. A typical day for Ryan may be relocating gopher tortoises along with the commensal species, which are dependent on tortoise burrows. Or perhaps, he will build a platform for an osprey nest. A current project is creating a wetland on an existing 640-acre farm by stopping the pumping and planting 220,000 trees. This restoration or creation of a wetland or habitat conservation area is called mitigation banking and is a vital aspect of his profession. Today, equipment includes a sub-meter accurate hand held GPS unit, which is used to mark the wetlands. They also utilize geographic information system mapping software, which has turned the field into a near exact science. Even though this passion began from a love of the outdoors, Ryan now finds himself inside the office walls much of the time. At this moment, he has 70 projects on his desk, which include single-family homes, docks, a 1000-unit subdivision and even a state road extension. He stays busy just coordinating this vast assortment of projects. His business is a family affair, and his wife handles the administrative office management at home, while she raises their two children. Ryan has always been committed to the community of St. Augustine, in which he has lived for the last 14 years. He has been involved with multiple organizations, including the Rotary Club and Young Professionals Group. Currently he is offering significantly discounted fees to Habitat for Humanity and Home Again for assistance in obtaining permits for new developments. “When you’re dealing with raw land in North Florida, you have wetlands, particularly in St. Johns County. 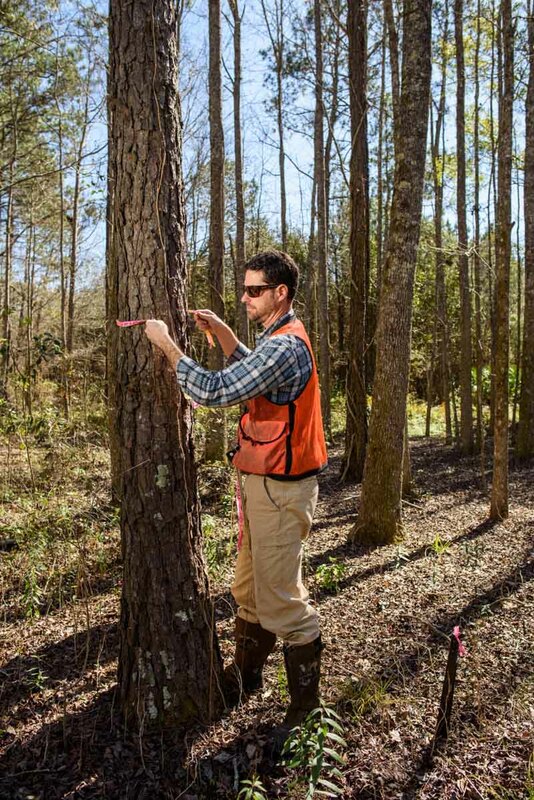 A lot of investigation goes on with the analysis that we do because every stitch of land in Florida has been touched at one time or another.” Ryan considers himself an ecologist, not an environmentalist. “An environmentalist is someone who has opinions based on passion, and an ecologist has opinions based on scientific facts,” Ryan explained. 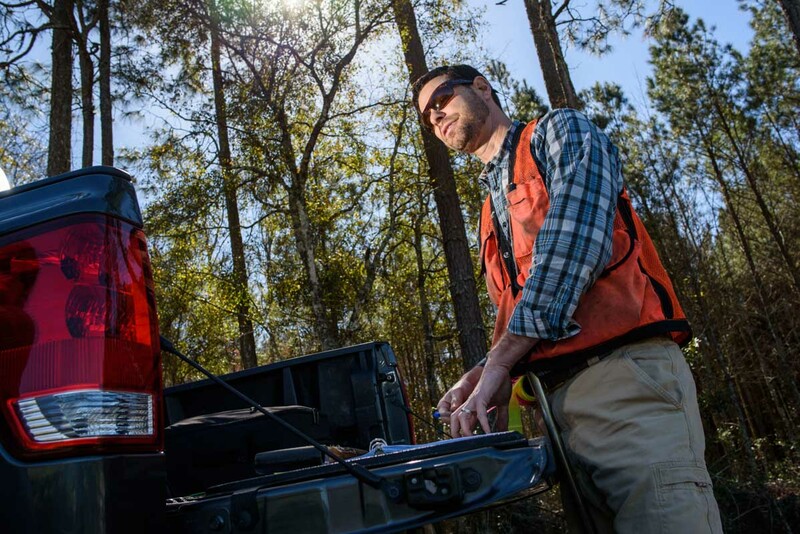 Ryan’s passion for both the environment and factual analysis are two components that facilitate him to create the balance required to be successful in his field. Pick up a copy of the April/May 2016 issue (featuring Ryan on the cover!) today at any of these locations near you, or purchase anytime online. Meeka landed in St. Augustine in 2012 after zigzagging between Indonesia and South Florida for over 25 years. Her multifaceted life includes being an entrepreneur, a writer, and a mom. In addition to writing for numerous publications, she just finished her first book.